This teaching is a big WOW!!! if you LOVE revelation about the eternal now, the spirit realm and what really is the purpose of prophecy and why God does what He does with prophecy. 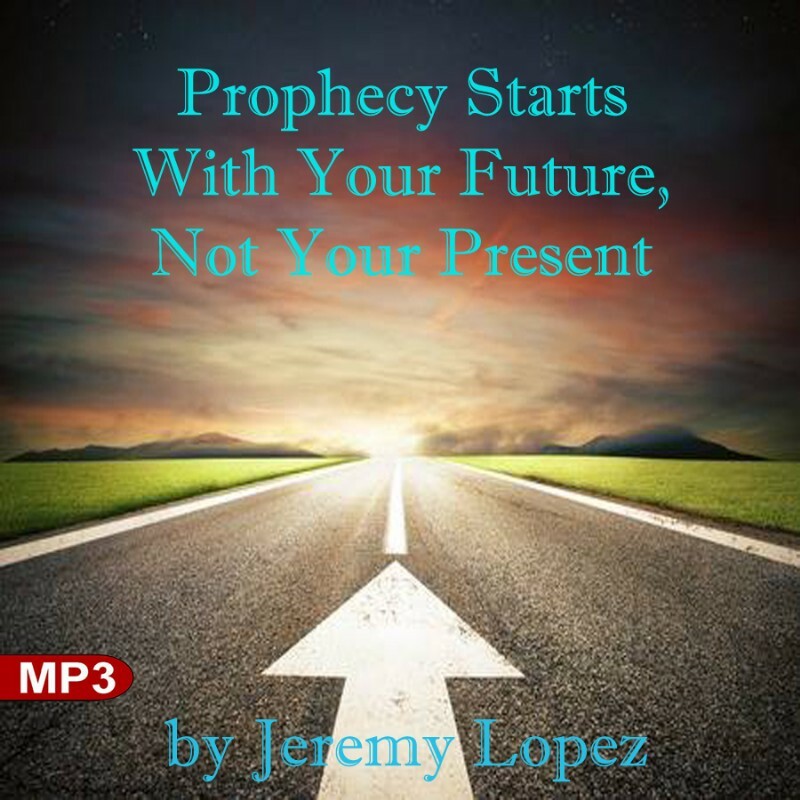 This is a MUST for those who really want to know the secret to prophecy and its delivery in our lives.